Wall Street's weakness could weigh on the local sentiment today. The Straits Times Index (STI) ended 8.03 or 0.26% lower at 3,050.62. 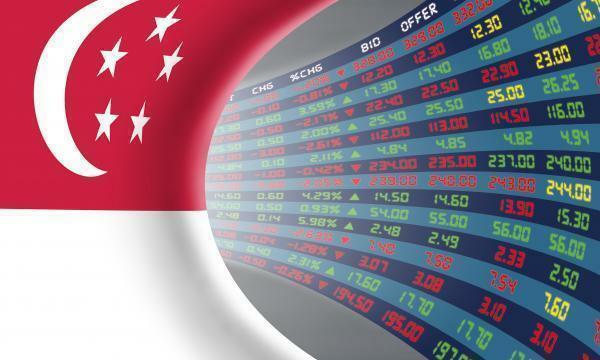 The top active stocks were DBS, which fell 0.17%, Singtel, which dipped 0.02%, OCBC, which slipped 0.06%, UOB, which dropped 0.05%, and Keppel, with a 0.12% fall. 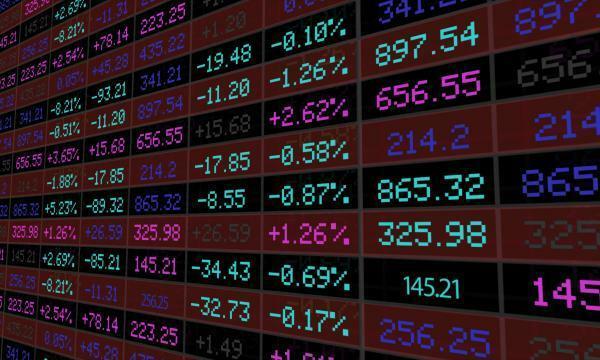 The FTSE Mid Cap fell 5.46% whilst the FTSE Small Cap dipped 2.37%. 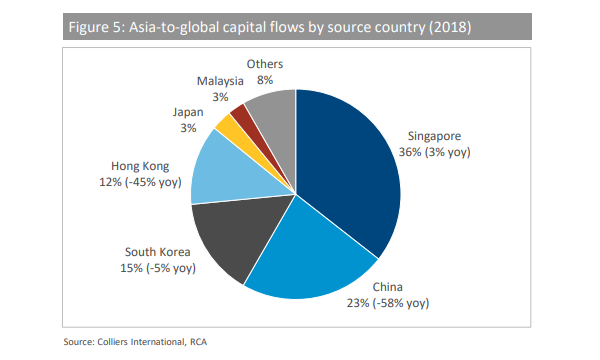 OCBC Investment Research (OIR) noted that US stocks closed sharply lower, near to their 52-week lows, with investors rattled after the Federal Reserve’s interest-rate policy and fresh concerns of a partial government shutdown undercut buying appetite. Ten out of eleven S&P 500 industries ended lower, led by Energy (-2.79%) and Consumer Discretionary (-2.25%) whilst Utilities (0.27%) posted the sole gain. "Continued weakness on Wall Street overnight could weigh further on local sentiment, potentially extending the STI’s losses," OIR said.